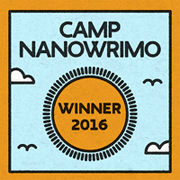 I’m sorry if you came looking for a Flash Fiction Friday post here today, but I just couldn’t wait to share my “Big News”. Flash Fiction Friday will return again next Friday. The photo below is the cover reveal of a book that holds thirty-three personal stories of God’s provision for the writers’ lives, and I am one of the thirty-three writers who has a story inside! For us here at CrossRiver and for many of our authors, it has been a challenging year. Our mission is To glorify God by providing high-quality books and materials that ignite an individual’s relationship with God and inspires them to lead lives that honor Him. God’s promises hold true. He is faithful. We can trust him. However, we all need encouragement now and then. 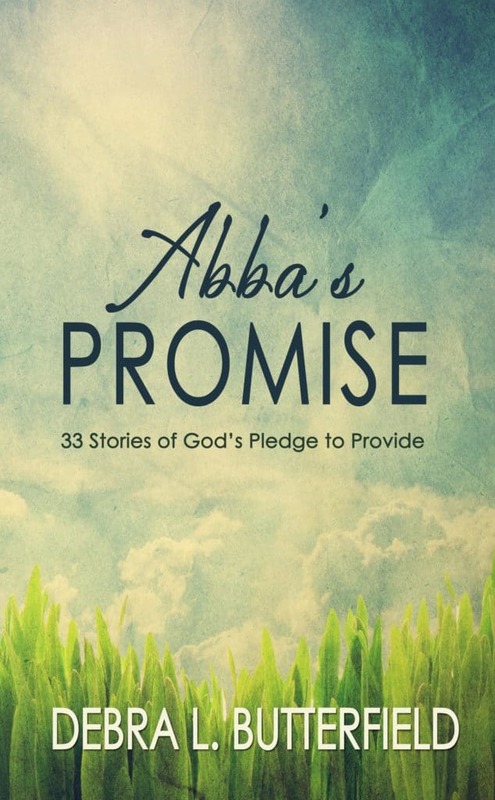 To that end, in November CrossRiver is releasing our newest anthology, Abba’s Promise: 33 Stories of God’s Pledge to Provide. Why 33 stories? Because in biblical numerology 33 means promise, and that’s what this book is all about. From our smallest to biggest need, God has promised to provide. And Hebrews 10:23 NLT tells us, “God can be trusted to keep His promise.” His promises anchor our hope. Additionally, our personal testimony is a powerful weapon against Satan. “They overcame him… by the word of their testimony” (Revelation 12:11 KJV). From the provision of finances to His guiding presence to angelic protection, Abba’s Promise offers you 33 stories filled with hope and encouragement for today. Debra Butterfield is an editor for CrossRiver and it was a pleasure working with her to get my story into this lovely anthology. You can read more about her at the CrossRiver website. Anyone who knows me and would like me to sign your copy, I would be happy to do so.